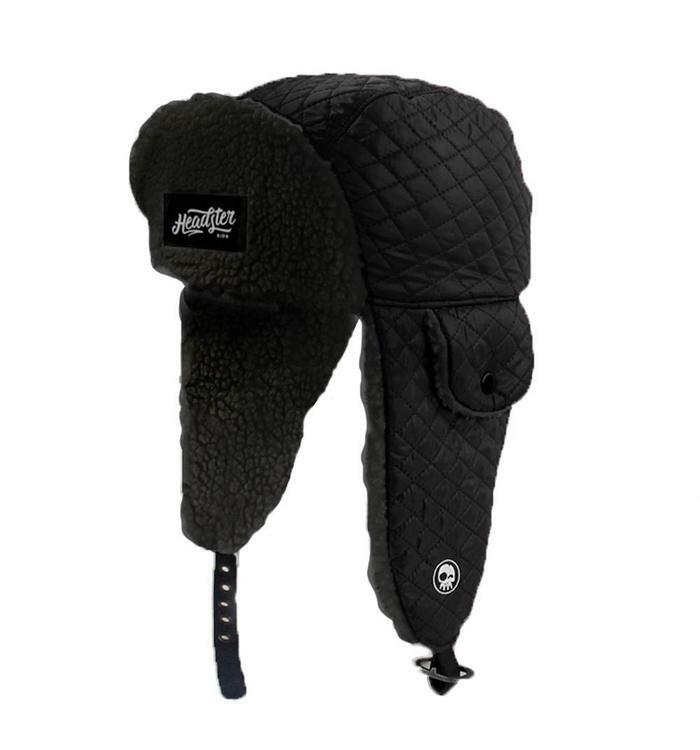 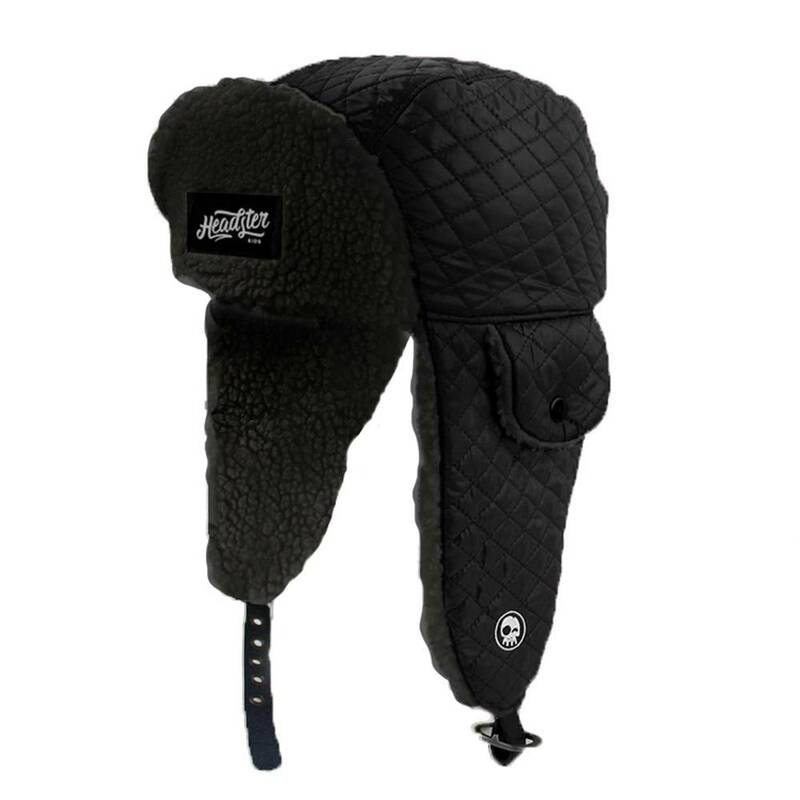 The heat is on with our brand new ORIGINAL TRAPPER hats! 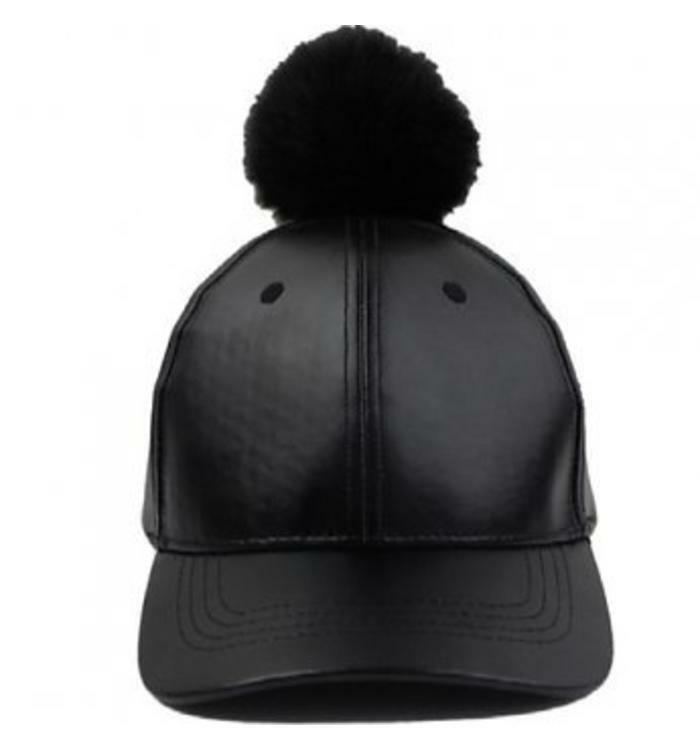 Featuring a curved dome style top, they feature warm flaps and an adjustable clasp. 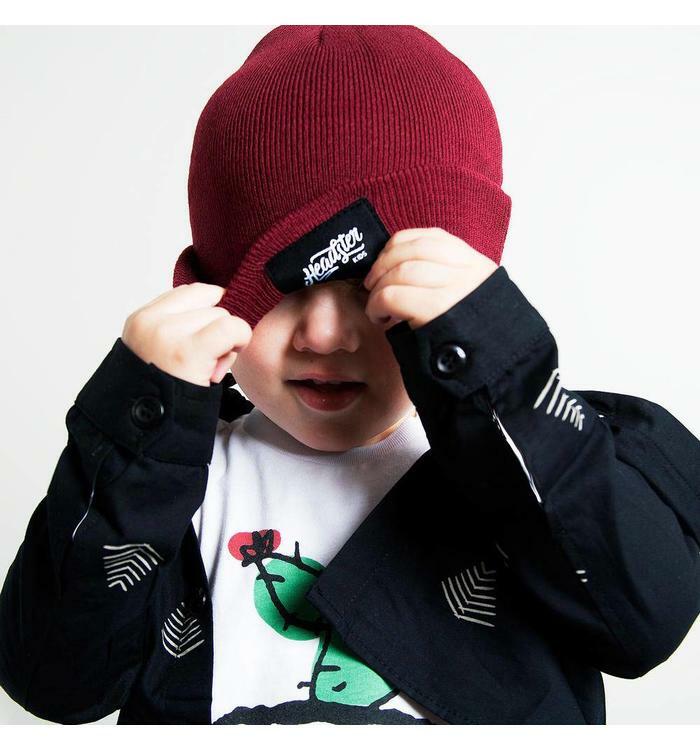 Keep their ears warm with the LIL HIPSTER beanie. 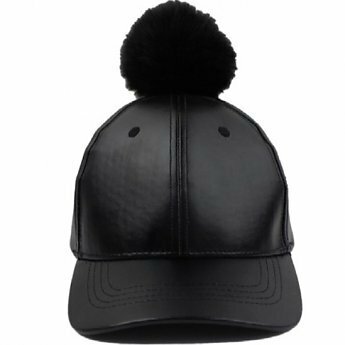 An essential fall tuque with its double-layer and soft textured fabric will get them styled on point. 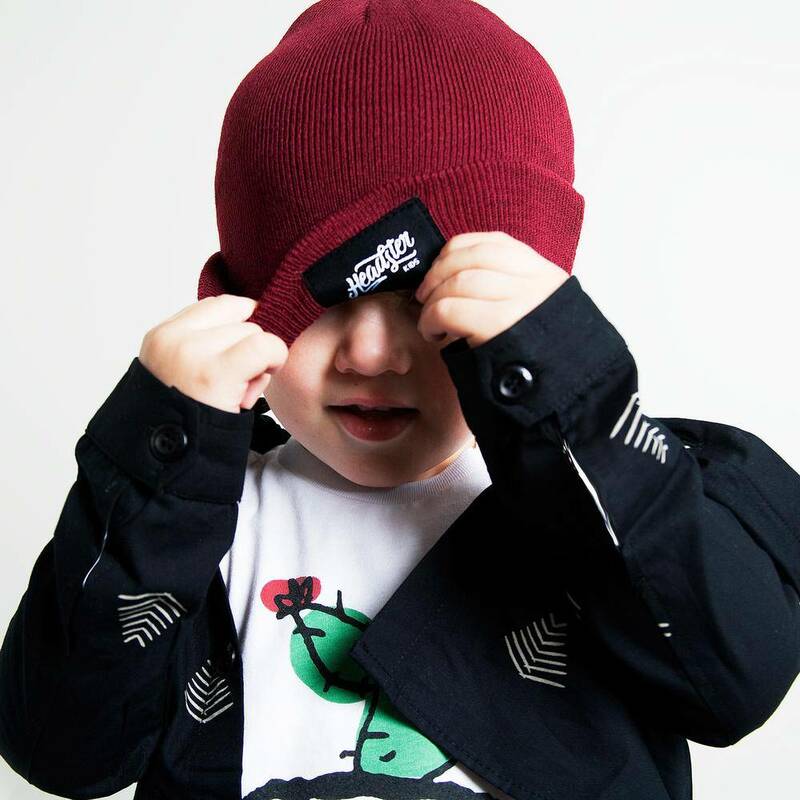 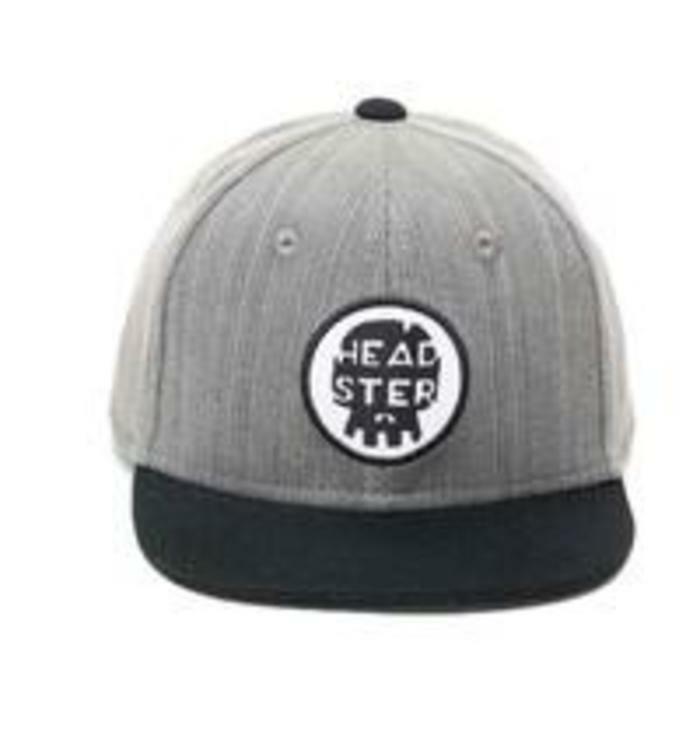 The Cap Citizen by Headster Kids feels just right on stylish and not-so-serious kids. 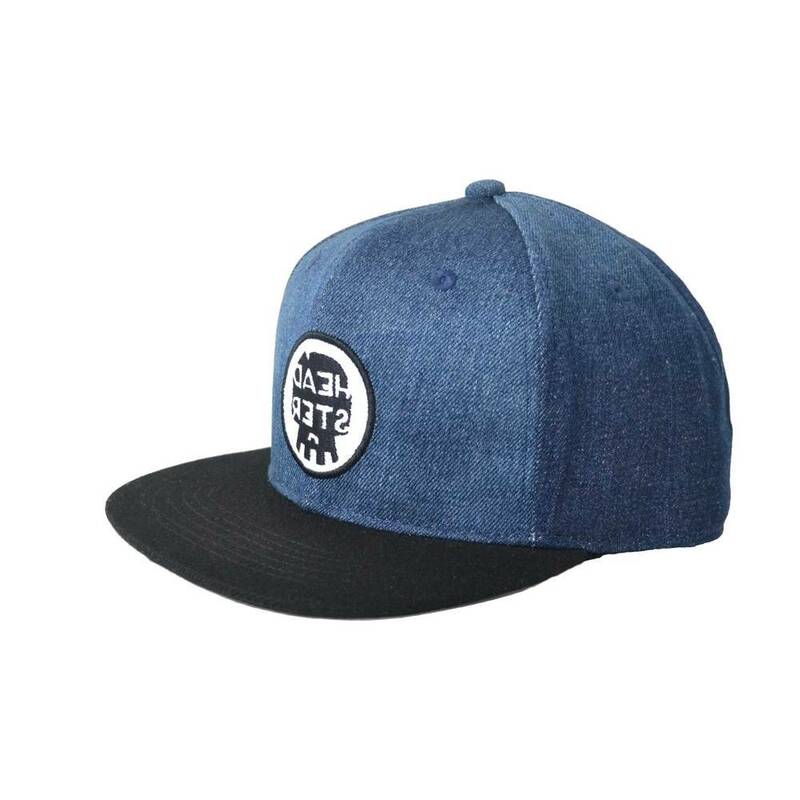 The G-Nz has a chill and classic vibe to match any outfit. 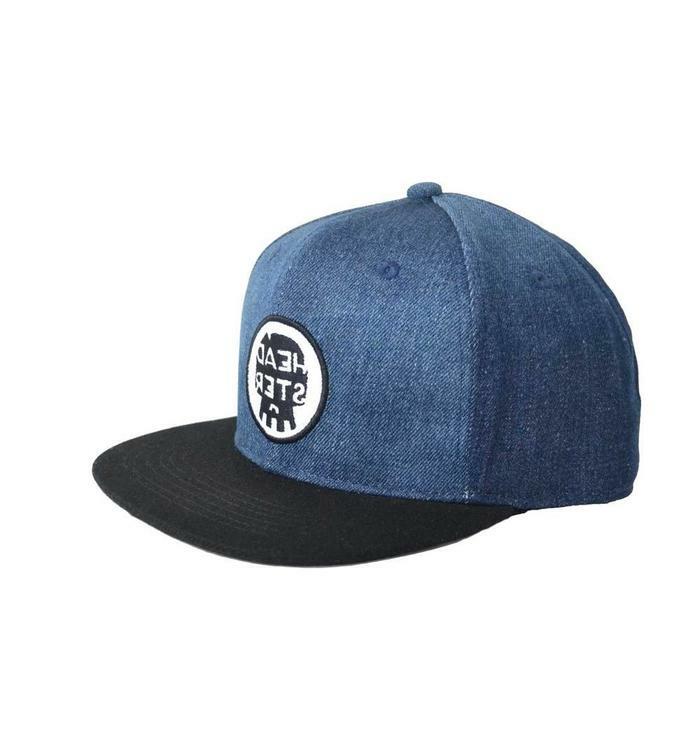 It features a straight black visor and a grey jeans crown made from heavy duty cotton. 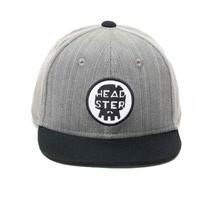 The back is designed with an adjustable snapback for a customized and snug fit. 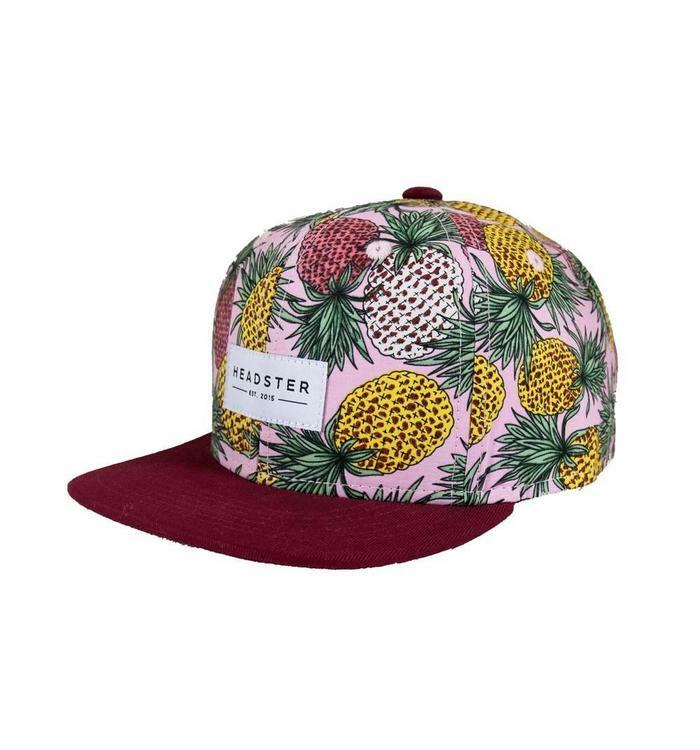 Say hello to summer with our tropical and floral print caps . 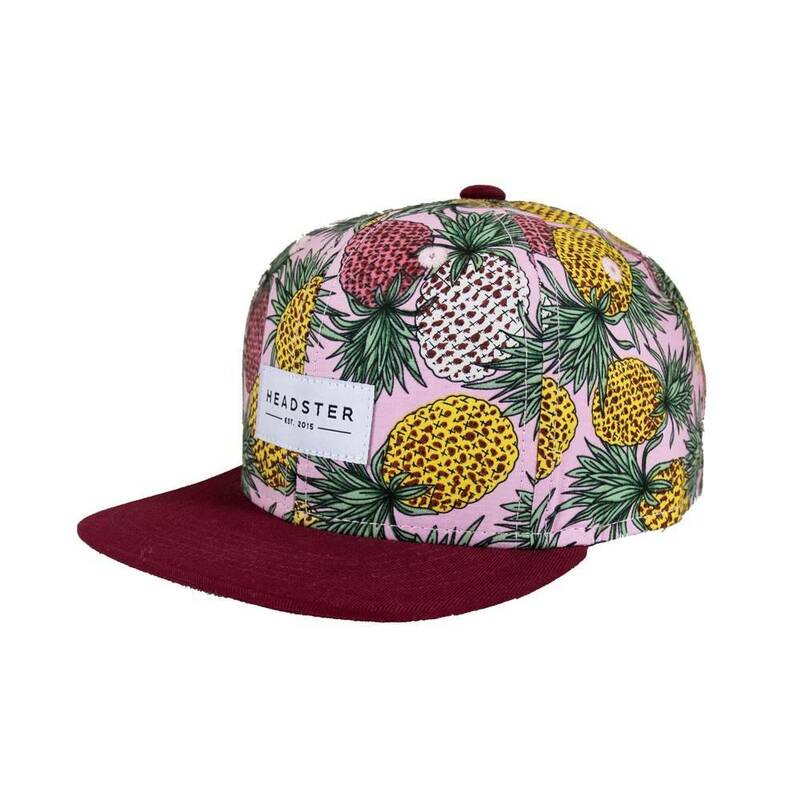 Add a classy touch to your child with this cap.